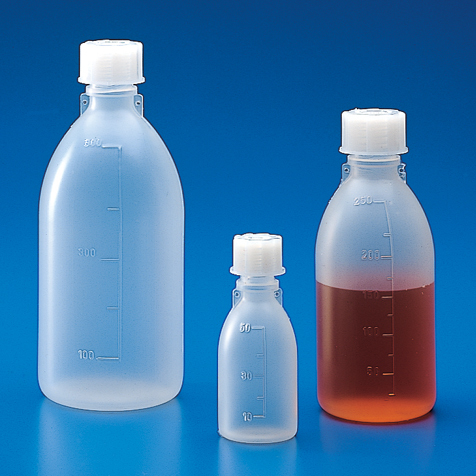 These heavy-duty rupture-resistant bottles are extremely rigid and feature a narrow-mouth opening that is easy to pour from. 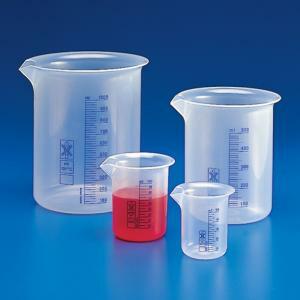 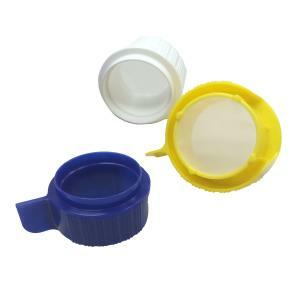 The sloping shoulders facilitate emptying and is preferred for use with liquid samples. 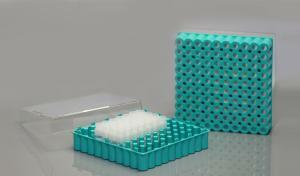 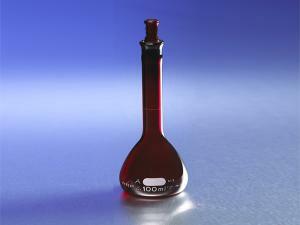 They are ideal for transporting toxic waste waters, boiler feed water, etc., back to the laboratory for analysis.